Need a use for that lonely, low power producing telephone jack now that you use a wireless phone? 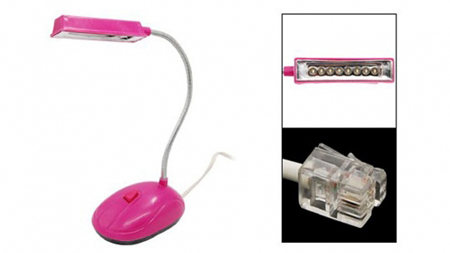 How about an energy efficient, LED lamp which sports a phone cable for powering? 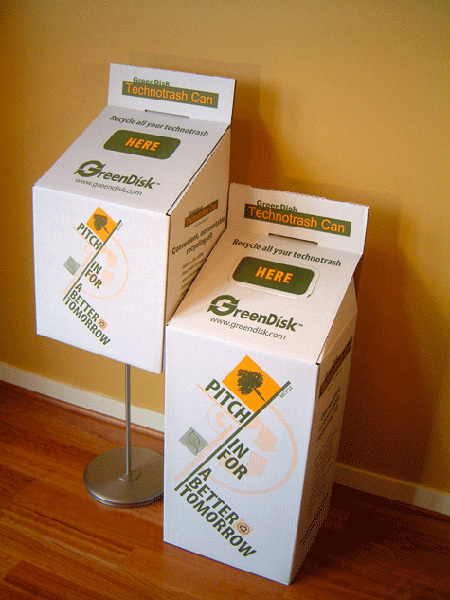 Greendisk offers a near-comprehensive list of electronics recycling options available anywhere in the US through their pre-paid, ship back to them stuffed with used gear Technotrash Cans. Dell has, as part of its line up of more eco-friendly tech, half-a-dozen new inkjet printers which offer green functions at the touch of a button and are more energy efficient. 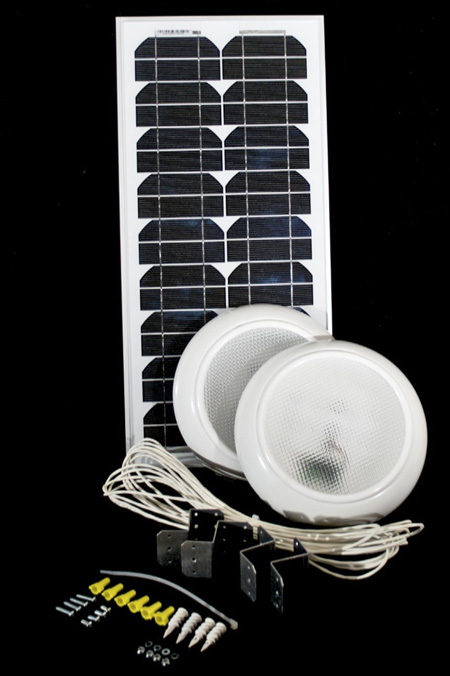 A new product uses a PV solar panel connected to indoor LED lights to simulate the daylighting effects of a skylight, without requiring users to cut a hole in the roof. 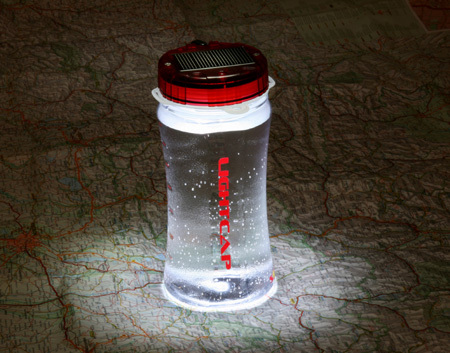 The LightCap300 is solar lantern that stores up to eight hours of light on a single charge, while doubling as a BPA-free water bottle and waterproof container to store your valuables on camping and river trips. 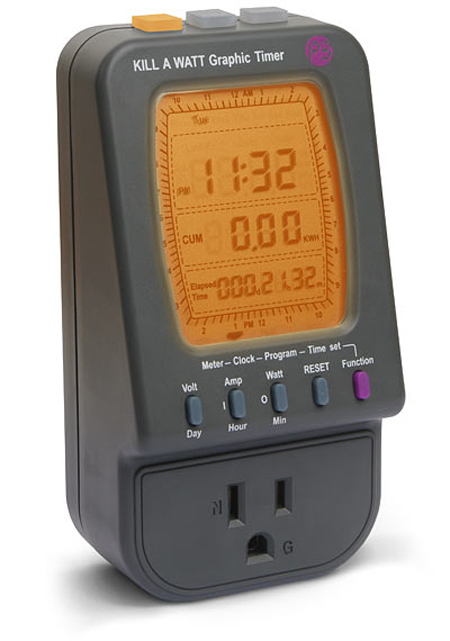 The new Kill-A-Watt Graphic Interface gadget power monitor doubles as a surge protector and a programmable appliance timer, allowing users to control how much energy is consumed by a given device. A new solar charger concept design by a Tokyo-based designer folds out to form a photo-voltaic “flower” for charging an iPhone, then folds up to form a phone stand.